You are here: Home / Ask the Fedora / Is It Rude To Interrupt People At Networking Events? 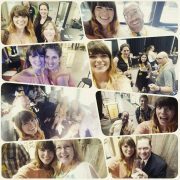 Is It Rude To Interrupt People At Networking Events? 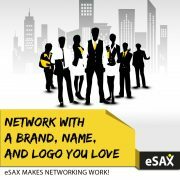 One of the challenges in networking is finding someone to talk to who isn’t already in a conversation! 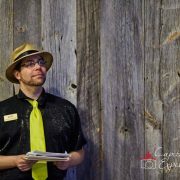 How do you break into a group and join in without seeming rude? 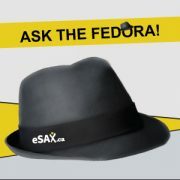 http://esax.ca/wp-content/uploads/2015/04/eSAX-ASK-The-Fedora.jpg 300 300 eSAXnetworking http://esax.ca/wp-content/uploads/2016/11/eSAX-2016-logo-200.png eSAXnetworking2015-06-07 00:46:532015-06-07 00:46:53Is It Rude To Interrupt People At Networking Events?